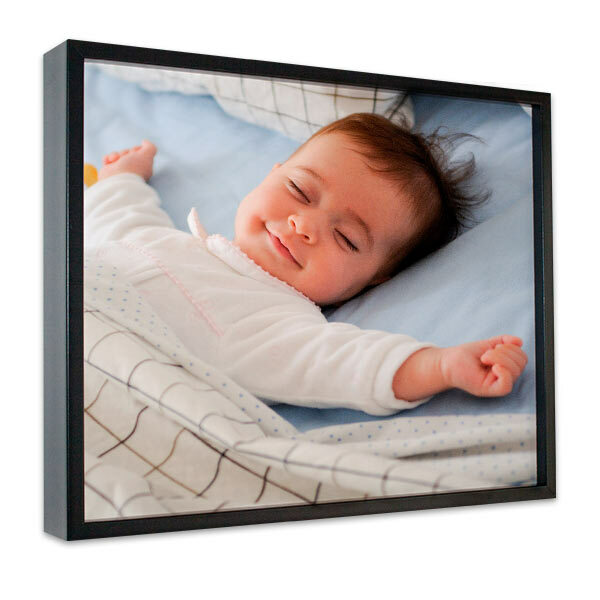 Highlight your photo memories with a classic frame for your canvas prints. 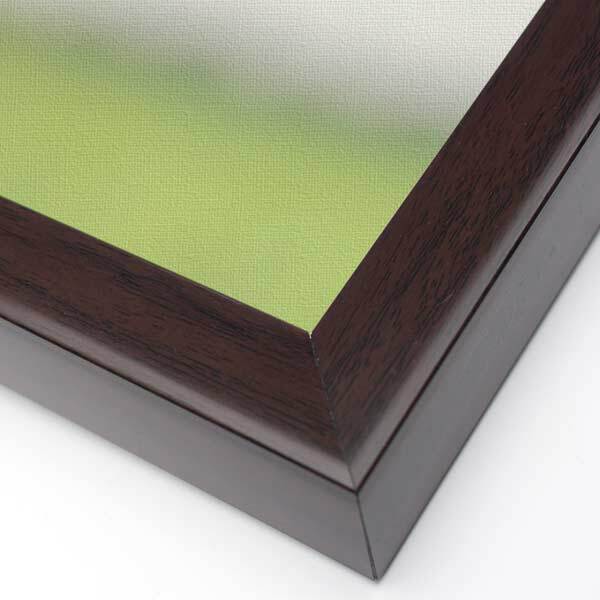 Our framed canvas is available in black and textured walnut, and is 1.25″ thick. 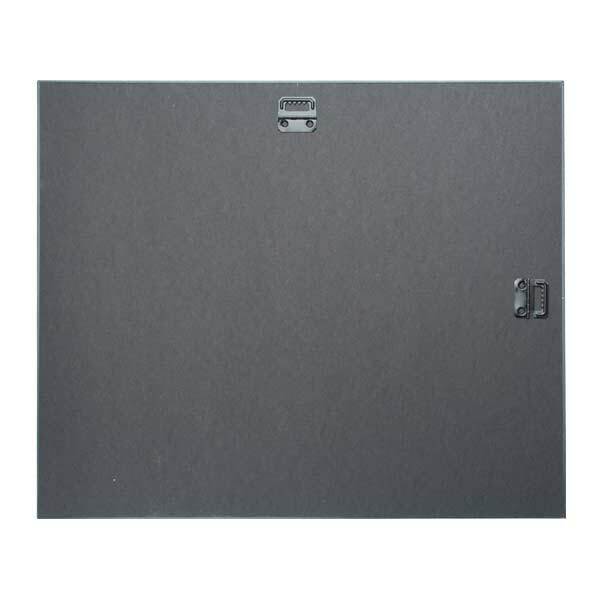 Create a collection of Canvas sizes for your wall and display photos in your home or office. Framed canvas is lightweight and has a strong durable construction with a professionally sealed back. Framed canvas prints make a great gift and are perfect for filling your space with family photos to warm your home. If you like the look of an artist canvas instead, our gallery wrapped canvas also comes in various sizes and will add a sophisticated look to any decor!